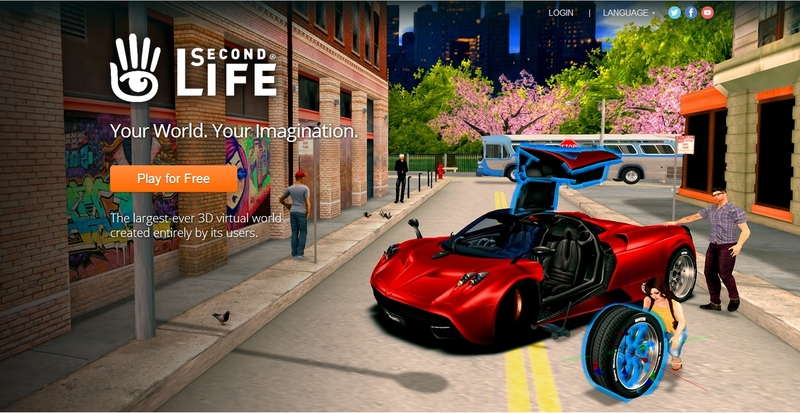 On Wednesday June 4th, Linden Lab launched a re-vamp of the secondlife.com home page. Gone is the old single image home page – which was perhaps already staid the day it was launched – and in comes a much bolder 3-part design with not only a fresh look, but a very welcome addition. Obviously, to see the new page, you’ll have to log-out of your web Dashboard if you have been using it. At the top is the expected splash-style image, with the familiar Join Now button replaced by a Play for Free button. This section of the page retains the login and local language options towards to top right corner, together with the Twitter and Facebook links, and a link to the Second Life You Tube channel. Scroll down from this and you get the What’s New section, which currently has – wait for it – a picture of the Oculus Rift headset-to-be (i.e. 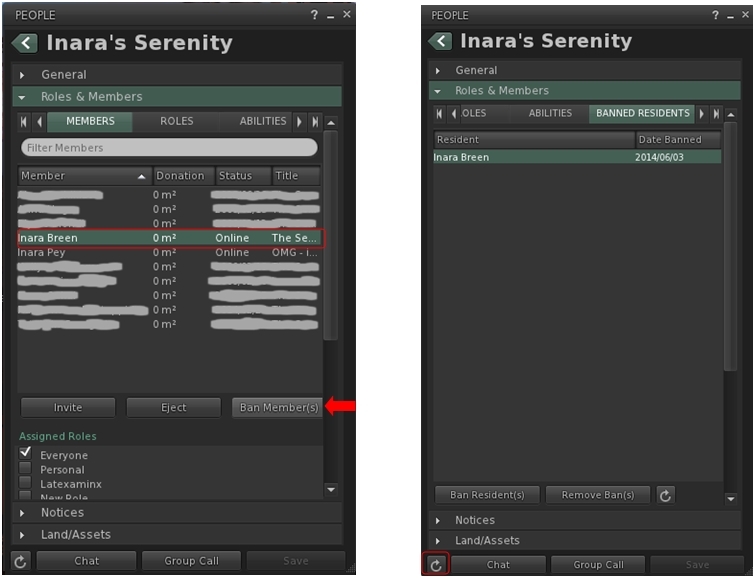 the image of how the production version should look, once it arrives), and a shot of the new starter avatars. A Learn More button under the Oculus image opens the blog post on the Oculus Rift project viewer announcement, while a Join Now button under the avatars takes you to the sign-up page. Beneath this is a section which may surprise some, but which forms – from my perspective at least – the very welcome addition. Entitled Global Community, it presents The Drax Files: World Makers, with a special trailer Drax has put together for the new-look home page, allowing newcomers to grasp more of what SL is about. In addition, a Watch More button will take them to the You Tube channel for the series, which lists all episodes made to date. The presence of the series here indicates another change as well: Linden Lab are now officially sponsoring The Drax Files: World Makers, allowing it to continue on a monthly basis well into the future. With the deal comes the promise that the Lab will not attempt to exercise any editorial or other influence over how the series is produced, or the stories it tells, nor will it impact any other projects Draxtor undertakes in relation to Second Life. Below the Global Community section is the familiar corporate links bar. The new design is crisp and clean, and the addition of The Drax Files: World Makers is an excellent move. 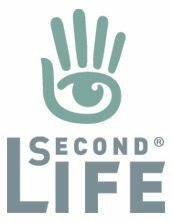 Not only does this series truly capture the breadth and depth of Second Life in a way which perhaps hadn’t been seen prior to it, the trailer is fast and hits a good number of strong beats of what Second Life is and about, and the people who use it. It will be interesting to see how the What’s New section is updated and the frequency with which it is updated. The danger with anything that’s labelled “What’s New” is that if it isn’t seen to be changing frequently, it can be mistakenly taken to mean that whatever it represents isn’t changing and is staid. Whether this update is indicative of further changes to come with their web properties, remains to be seen. When I contacted the Lab to ask this very question, immediately after the new home page appeared, I was only given a tantalising “For now, this refresh is just of the SL.com homepage…” So we’ll have to wait and see if anything more does pop-up at some point down the road. Overall, and from a first looks perspective, a most welcome move on the part of Linden Lab – and full kudos to them on striking the deal with The Drax Files: World Makers. I opted to put the following under a separate projects update piece, rather than “Other Items” (as I usually do), as they are quite extensive and worth noting. All of these items were discussed at the Simulator User Group meeting on Tuesday June 3rd. This problem has been around for a while (see JIRA SVC-7626 for a description, although there have been more recently JIRA filed), and Simon Linden has been digging into it. It relates to the scripted detachment of objects using a REGION_CHANGED event following a region crossing. When entering the new region, the order of the messages received by the viewer gets mixed-up such that it may get the order to “kill” (stop rendering) the object ahead of the message telling it to detach the object. Should this happen, the viewer actually doesn’t know which object it should remove, and the result is that the object remains in visible to the wearer, but it cannot be detached or edited (because the server considers it removed). However, to other people in the region, the object will not appear to be attached, as they received the correct updates. So, if you have multiple attachments doing this, everyone may see different things. I’m not sure why but the click / selection thing seems to work more if you go back to the original region [where the object was still attached]. Having controls [e.g. PERMISSION_TAKE_CONTROLS] may affect how scripts get run, and thus the REGION_CHANGED event gets processed faster [leading to the mix-up in the order of the messages]. I have to drop my bandwidth down to the lowest setting to make it happen … that’s another factor. It’s an interesting bug because it combines region crossings with scripts, object deletions and the interest list updates … all pretty complicated parts of the server. It’s not clear what is going to be done to rectify the issue, given it is a timing issue touching on several areas of interaction. In the meantime, if you encounter the issue, you may want to raise an additional JIRA, citing location, behaviour, etc., and also try one of the workarounds mentioned above. Received Items is a system folder introduced with Direct Delivery and intended to be used for the initial receipt of SL Marketplace purchases before moving them into “normal” inventory. 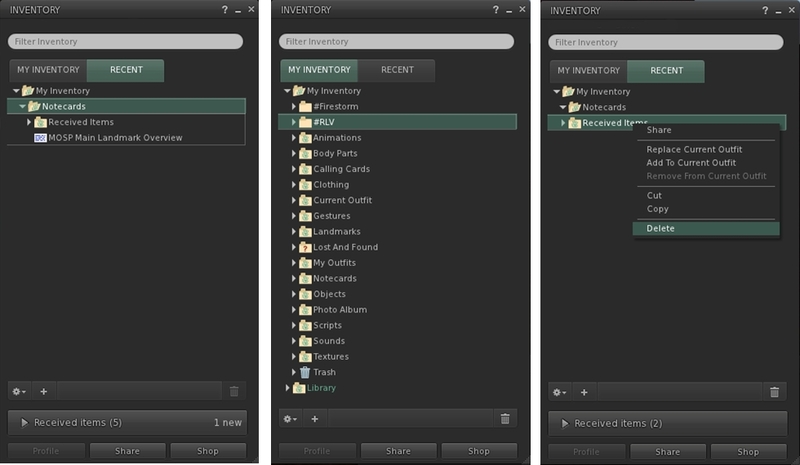 Because it is intended to be a “temporary” store, Received Items isn’t included in any inventory searches, so any items stored in folders created there won’t ever be listed when using search. It is possible to right-click on the Received Items folder in the Recent tab and delete it. Neither of these issues are unrecoverable, however, and neither leads to a permanent loss of inventory. If you purge your Trash after accidentally deleting the Received Items folder from the Recent tab, simply go to the Marketplace and make a purchase – Received Items will be re-created on receipt, although anything stored within it prior to the deletion will be lost. 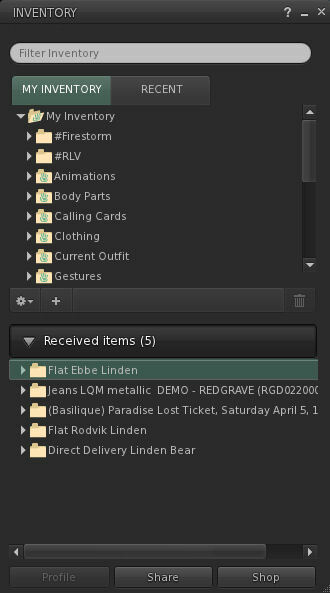 SL viewer: following the receipt of a purchase, it is possible to accidentally move the Received Items folder in the Recent tab to another folder (l). Should this happen, then following a relog, it would appear as if the Recent Items section at the bottom of the Inventory floater has vanished (c). Also, when displaying Received Items as a folder under the Recent tab, it is possible to right-click it and accidentally delete it (r). 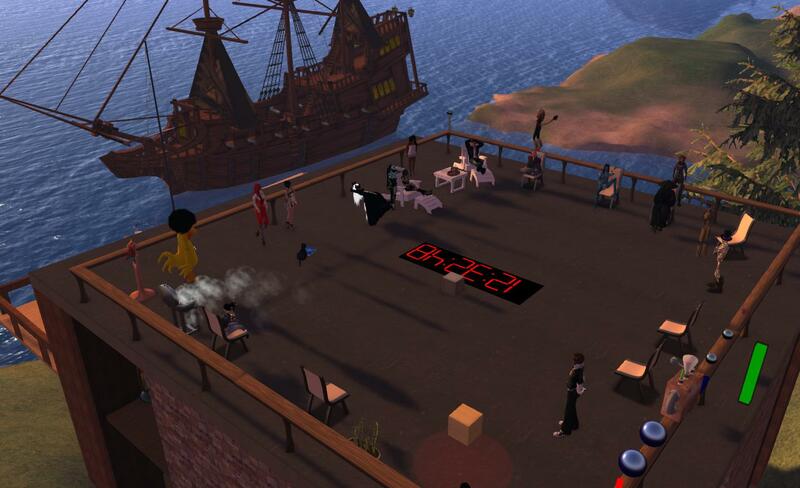 Calling viewer developers: help enhance and improve SL Go! OnLive, the company behind the revolutionary SL Go service which streams the SL viewer and SL content directly to the user’s computer or Android device, is looking to supplement the development of their version of the viewer by hiring contract developers to help with fixes and new features. Since its introduction in March 2014, SL Go has proven popular among SL users, and OnLive have sought to improve the service in order to better meet users’ needs. In April 2014, for example, the company introduced a new pricing model in response to users’ feedback, and on Tuesday June 3rd, the company announced that the original 20-minute free trial period had been replaced by a 7-day free trial. 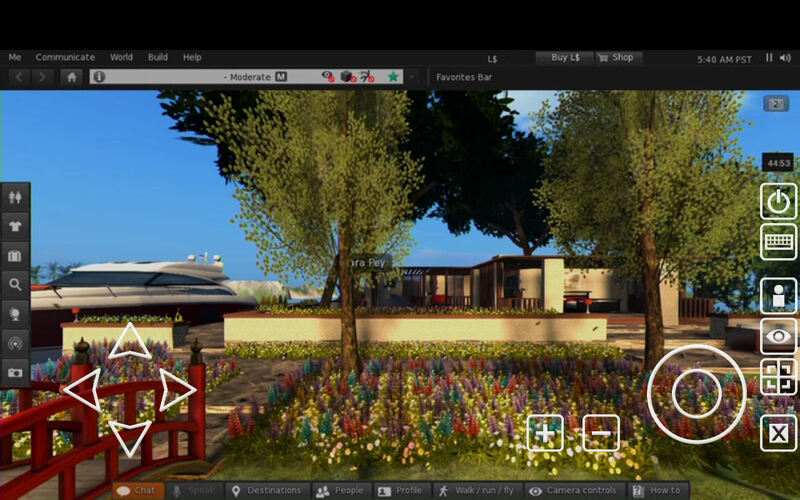 Now, conscious of the pace with which the SL viewer is developing, OnLive want to ensure their viewer keeps up-to-date with developments coming out of the Lab and – potentially, as things progress over time – incorporate some of the functionality seen in other TPVs. So, if you have a solid track record of viewer code development and enhancement, and you would like to be involved in a project at the very cutting-edge of viewer development and implementation, then OnLive would like to hear from you. To make your interest known, please submit an e-mail with a brief summary of your background and experience to Dennis Harper, Senior Product Manager, OnLive, at this address: dennis.harper@onlive.com. As always, please refer to the server deployment thread in the Technology forum for the latest updates, news or changes to the deployment schedule and for any issues which may have been reported. There was no main channel deployment on Tuesday June 3rd. Instead, the maintenance work which had been scheduled for May 22nd, but which had to be postponed due to problems earlier in the week, took place. Some of us who report on server updates, etc., had mistakenly believed that this maintenance work was actually carried out May 28th; so ho-hum on that score! The release candidate channel rolls (Magnum and LeTigre) should take place on Wednesday June 4th. On Tuesday June 3rd, the Lab released the MemShine release candidate viewer, version 3.7.9.290582. This viewer combines updates from the MemPlugs RC viewer (a variety of fixes to address memory leaks in the viewer and to improve crash rates), and the Sunshine / AIS v3 RC viewer (additional server-side appearance improvements and AIS v3 improvements aimed at outfit changes). Both of these RCs also remain listed on the Alternate Viewers wiki page at the tim of writing. For the status of all SL viewer releases, please refer to my Current viewer Releases page. As noted above, the server-side code for group bans is due to start its deployment to the main grid. This functionality, which comprises both server-side and viewer updates, provides the means for owners (and selected roles) in an open enrollment group to selectively ban people from either joining / re-joining their group, in order to help with issues such as group spamming. Additional notes on the capability can be found here. The code is initially being deployed to the LeTigre RC, and the remaining RCs and the main channel will follow in due course. There is currently no formal release of a project viewer able to use the group ban functions available via the Alternate Viewers wiki page. According to Baker Linden, speaking at the Simulator User Group meeting on Tuesday June 3rd, the project viewer will most likely be formally released once the server code is fully deployed across the grid. However, those wishing to test the capability can obtain the current version of the project viewer (Windows / Mac / Linux). If you opt to do so, please keep in mind that until the server-side functionality has been fully deployed across the main grid, group bans will only be enforced by simulators which support the feature. This means that user who was banned from a group may still be able to join or re-join the group by moving to a region running on a channel which does not currently support the group bans. This may result in them appearing on both the Members List and the Banned Residents list, so once the project has gone grid-wide it might be necessary to either eject or re-ban them once more. I’ll be providing a complete overview of the group ban function once it has been fully deployed to the grid and the project viewer is officially available via the Alternate Viewers wiki page.